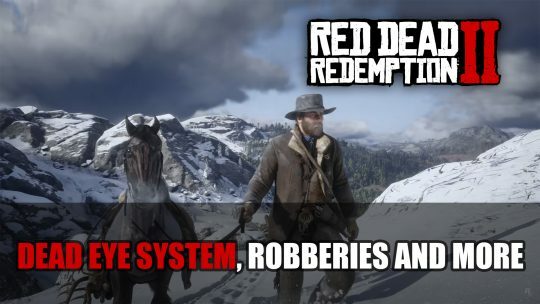 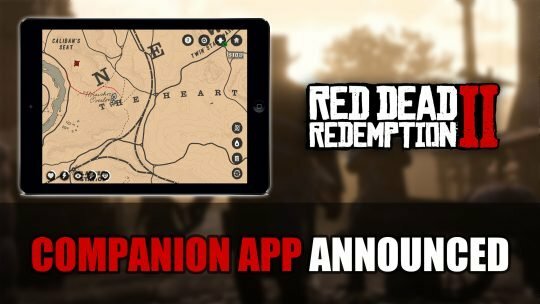 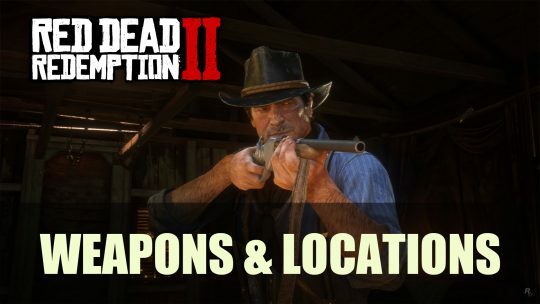 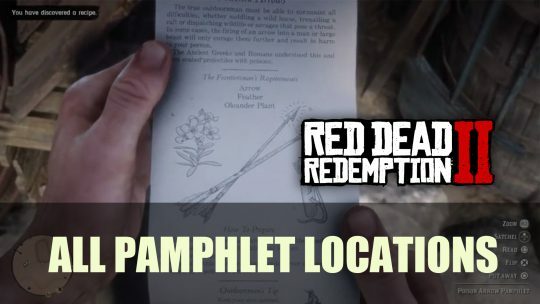 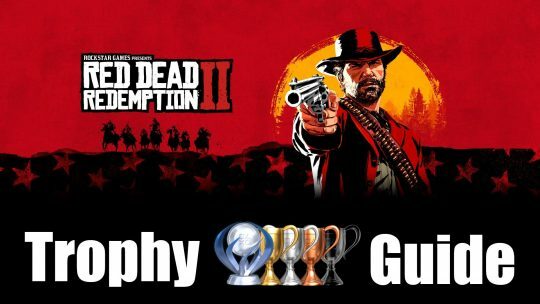 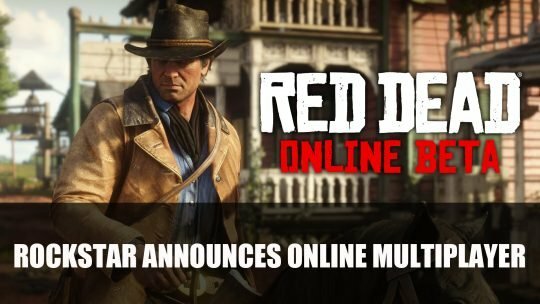 Want to know all the weapons and locations for Red Dead Redemption 2? 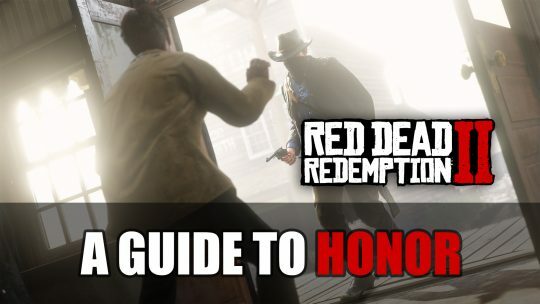 Check out this guide so you find them easily. 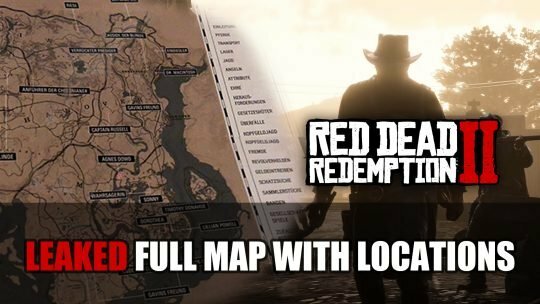 A leaked map of Red Dead Redemption 2 has surfaced! 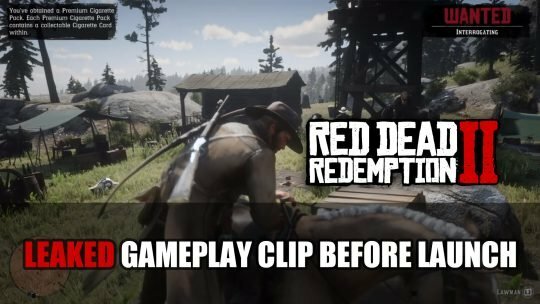 Recent Red Dead Redemption 2 gameplay leak shares slow-motion kill cam, radial weapon menu and more!